The Prospecto.hu team has already established contact with the main retail chains in the country. 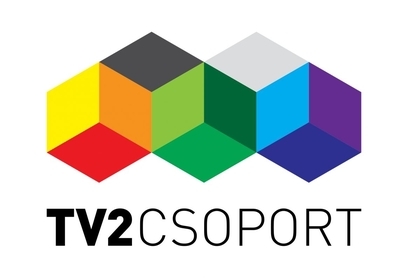 Very soon, the first marketing campaigns will begin, including a TV campaign within the channels of TV2, to create awareness for the website and mobile apps. One of the launching partners, who saw a great opportunity to work together with Prospecto, is the leading online shop Еxtreme Digital: ''Prospecto introduces a new channel for our promotional activities and the opportunity to reach consumers at the very moment they make their purchasing decisions.'' Nyitrai Kata, Marketing Team Lead at Extreme Digital.